Continuing the Greatest Flights series when we look at some of the more interesting and noteworthy flights enthusiasts and travellers can take, in this post the world’s longest commercial flight is covered (you may remember we also covered the world’s shortest commercial flight too!). 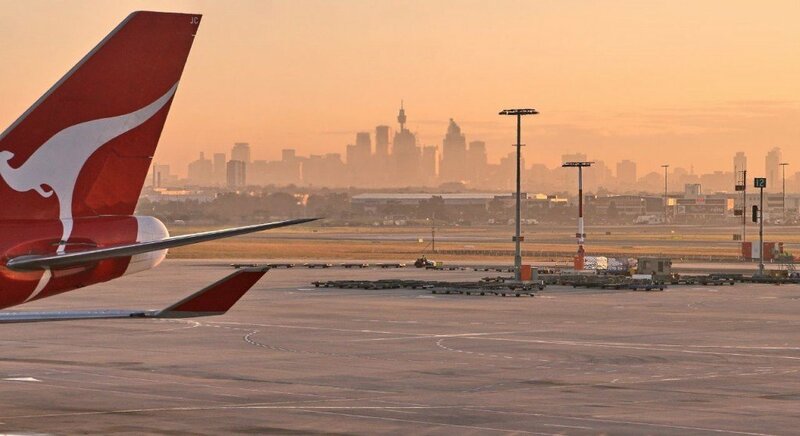 Today, the world’s longest commercial passenger flight is operated by Qantas between Sydney and Dallas/Ft. Worth airports. The flight is operated by one of the airline’s special Boeing 747-400ER aircraft, and covers around 8,570 miles (13,800km). The flight time is a snoozy 15 hours and 25 minutes which is pretty much worth the money to upgrade to a lie-flat seat! The route you’ll take on the longest commercial flight. Until recently the longest flight crown went to Singapore Airlines’ Singapore-Newark A340-500 route, but this has been discontinued. Coming up in second place today is Delta Air Lines’ Atlanta-Johannesburg route, operated by a Boeing 777-200LR, and only 150 miles shorter than Qantas’ QF7. EDIT: In 2016 Emirates superseded this route by launching direct Dubai – Auckland flights, which are the world’s longest.